Virat Kohli's century and 66 from Moeen Ali are just enough for Royal Challengers Bangalore to edge an IPL thriller against Kolkata Knight Riders. Yorkshire captain Steven Patterson hits 11 off five balls to help his side force a dramatic One-Day Cup tie with Warwickshire. Dane Vilas smashes a new Lancashire one-day record 166 but ends up on the losing side as Notts win a game of 823 runs. England batsman Alex Hales misses Nottinghamshire's One-Day Cup game against Lancashire because of "personal reasons". Middlesex leg-spinner Nathan Sowter claims six wickets in their One-Day Cup win over Essex, despite Varun Chopra's century. Derbyshire get their One Day Cup campaign off to a winning start with a comfortable home win over Northamptonshire. England batsman James Vince led the way with a classy 95 as One-Day Cup holders Hampshire cruised to a seven-wicket win over Glamorgan. Craig Overton hits 66 and claims 5-18 as Somerset skittle Kent for 94 in a thumping 264-run win. 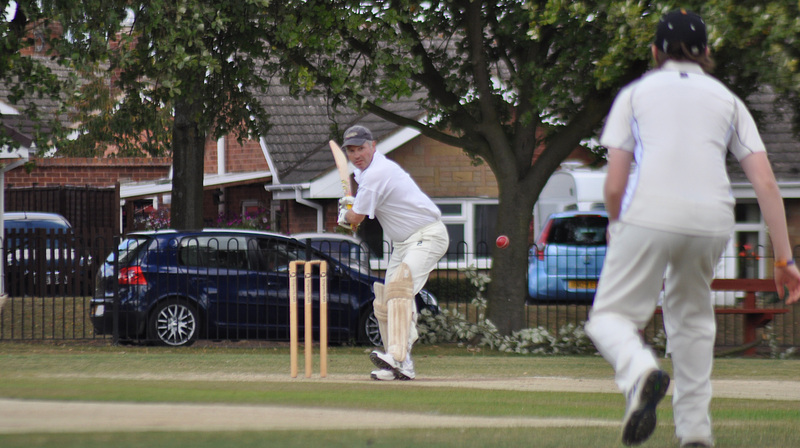 Copyright © 2019 Bedouins Cricket Club.